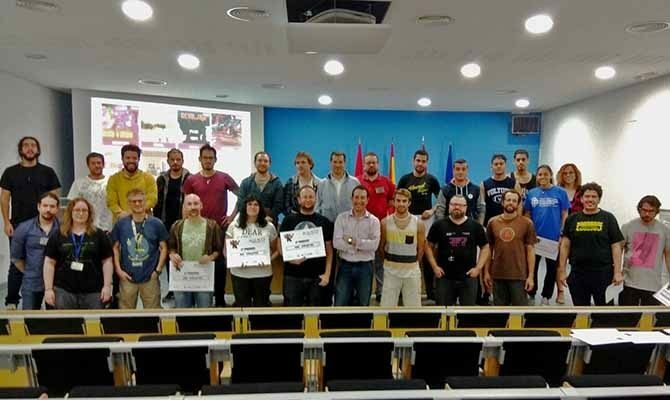 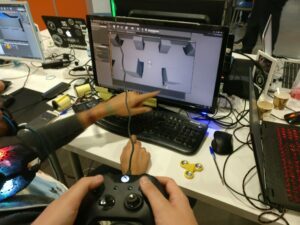 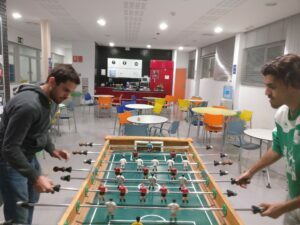 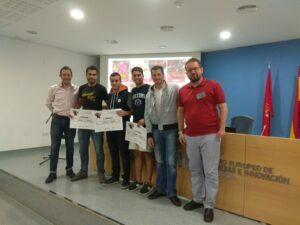 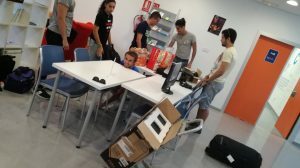 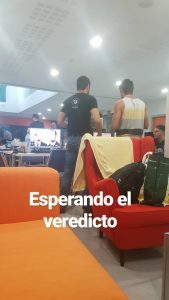 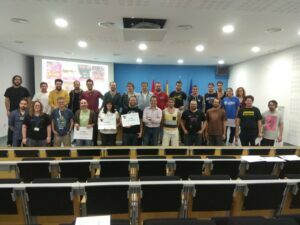 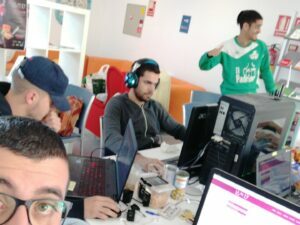 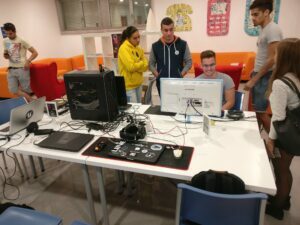 The past weekend I´ve been participating in the first Game Jam at Murcia #MurciaJam17, in Spain. 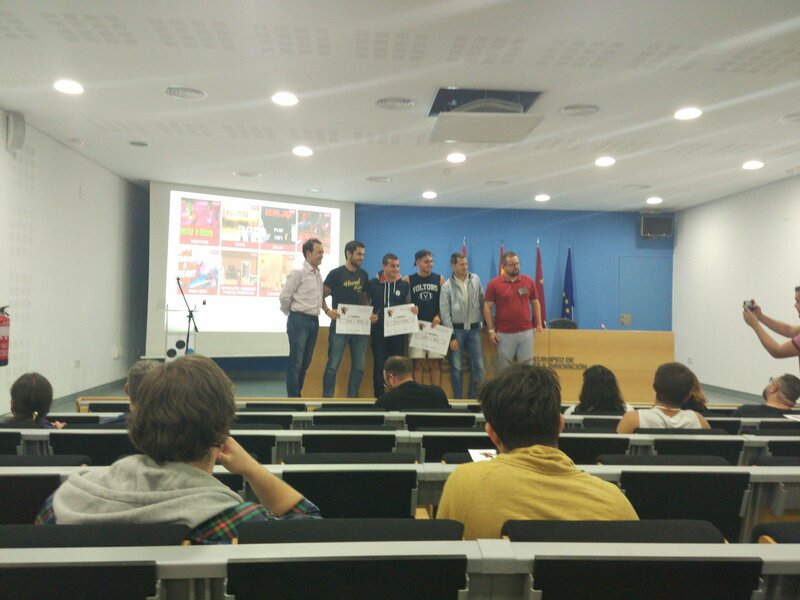 I mentored 2 teams, and worked in one as main programmer, reaching the 3rd place on the event. 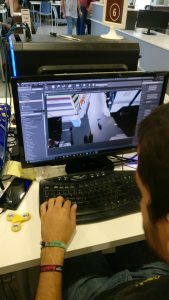 The game was called “Gimme a break” and it´s a multiplayer (not online) survival game, where both players must work toguether to survive an horde of zombies while they poop, eat, sleep, or even take a selfie. 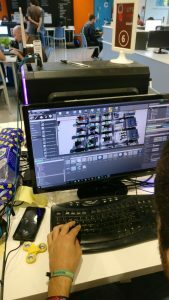 A trailer and gameplay video will come soon, aswell as a playable demo.